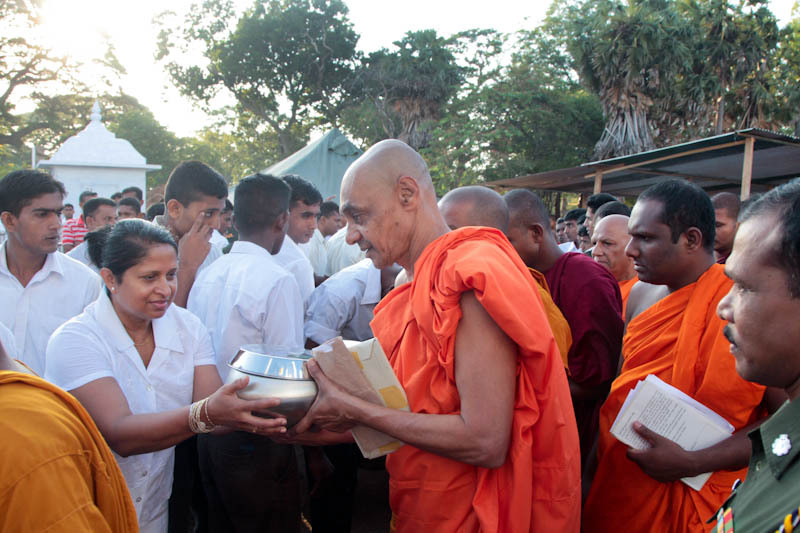 A ceremony was organised by the Gangaramaya Temple to donate alms bowls to members of the Maha Sangha and to provide funds to improve water and sanitary facilities for 1000 rural temples in the country. 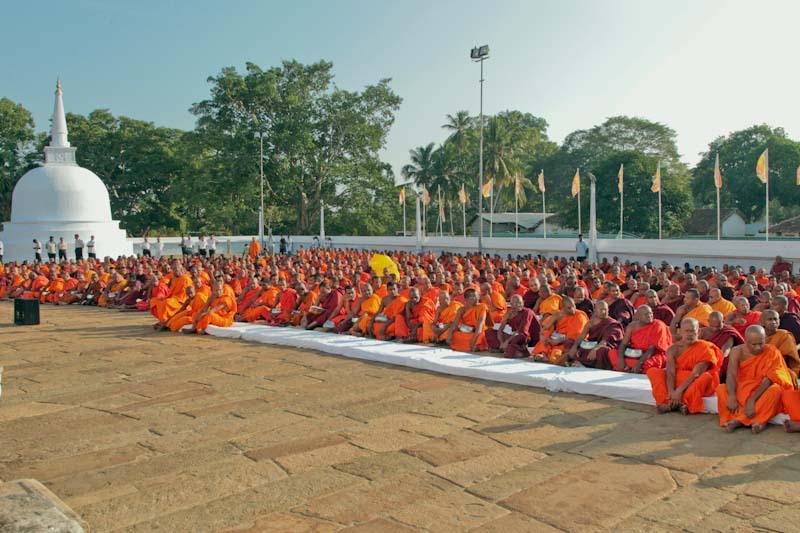 The event was held at the Ruwanweliseya in Anuaradhapura with the participation of monks from all over the country. 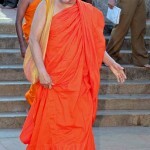 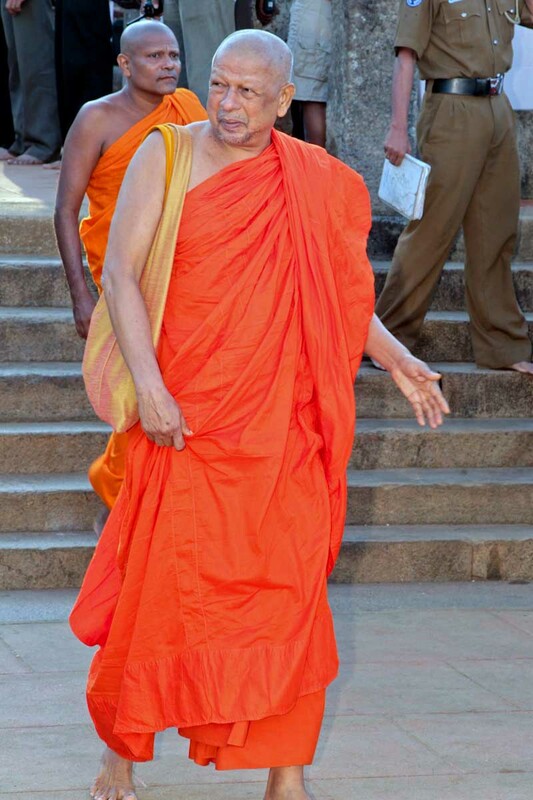 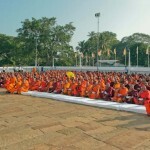 The ceremony was conducted under the patronage of Prime Minister D M Jayaratne with the participation of the Mahanayake Thero of the Asgiriya Chapter, Ven Udugama Sri Budharakkitha Thero, Chief incumbent of the Gangaramaya Temple, Ven Galaboda Gnanissara Nayake Thero, Ven Assaji Thero and Berty Premalal Dissanayake, Chief Minister of the North Central Province.